The luxurious, 94-suite Pink Beach Club in Bermuda has extended its Fourth Night Free Promotion for travel through Aug. 31, 2012. 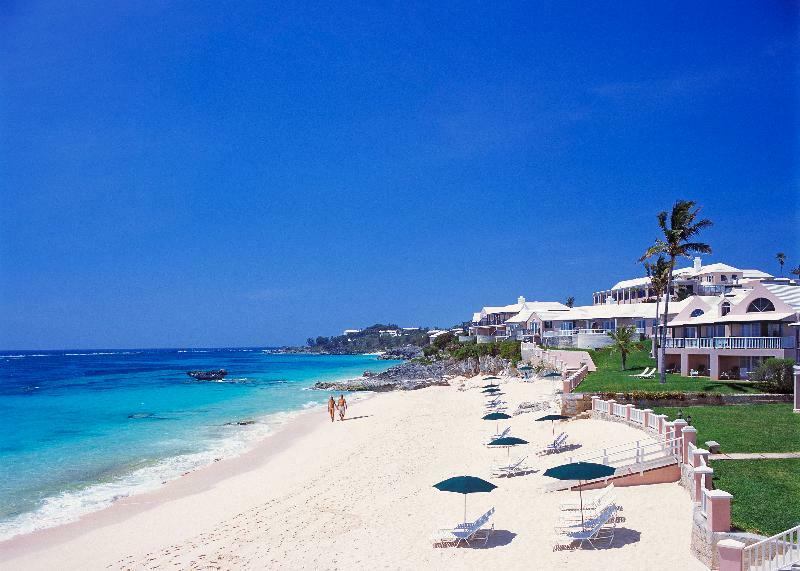 The luxurious, 94-suite Pink Beach Club in Bermuda has extended its Fourth Night Free Promotion for travel through Aug. 31, 2012. This summer special provides travelers one free night when booking a minimum three-night stay. Guests staying at the elegantly appointed Pink Beach Club receive complimentary breakfast and a gourmet, five-course dinner daily as part of the Fourth Night Free Promotion. This offer is not combinable with any other promotions. Nightly rates start at $575 per room, per night, based on single or double occupancy in a garden view cottage suite and are valid for travel through Aug. 31, 2012. Taxes and service charges are additional. To help vacationers soak in the sun, the property features two pink sand beaches and a swimming pool perfect for lounging. For active pursuits, there are two California all-weather tennis courts on-property, complimentary use of snorkel equipment, mopeds available for rent, a state-of-the-art fitness center and in-room spa services. For golf enthusiasts, the hotel has privileges at two championship golf courses just five minutes away – Mid Ocean Club and Tucker’s Point Club. Tee times can be arranged with the concierge at the hotel. The concierge can also assist with arranging sightseeing tours, including deep-sea fishing, sailing charters, scuba diving, glass-bottom boat cruises, carriage rides, horseback riding and other pursuits.